Home Honor News Rumors Smartphones Honor to Launch Note 10 Rolls-Royce Edition? Honor to Launch Note 10 Rolls-Royce Edition? Slated to take its spotlight on July 26, Honor might also launch a Rolls-Royce Edition of its upcoming Honor Note 10 device. 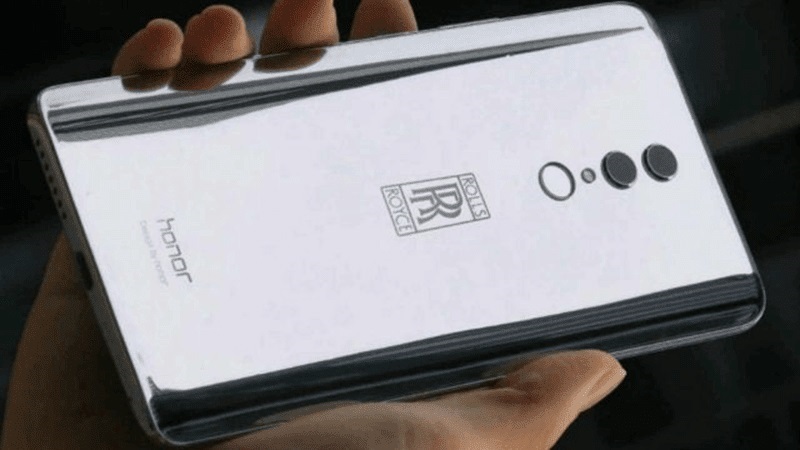 Alleged photos of the Honor Note 10 Rolls-Royce edition is surfing the web, revealing its look and some of its key specs. If true, the said handset will flash a glossy and curvy body to give off a premium-looking design. In addition, the leaked photos show that it might sport a notch-less display. At the back, it is mounted with dual rear shooters followed by its LED flash and fingerprint sensor – all aligned vertically. Its back showcases a Rolls-Royce logo, as well, while its Honor branding is located on its lower portion. If rumors are right, it will feature a huge 6.9-inch QHD+ display. Under the hood, it is said to pack a Kirin 970 chipset, Mali-G72 MP12 graphics, and the highest RAM and ROM configuration among all the Honor Note 10 models. 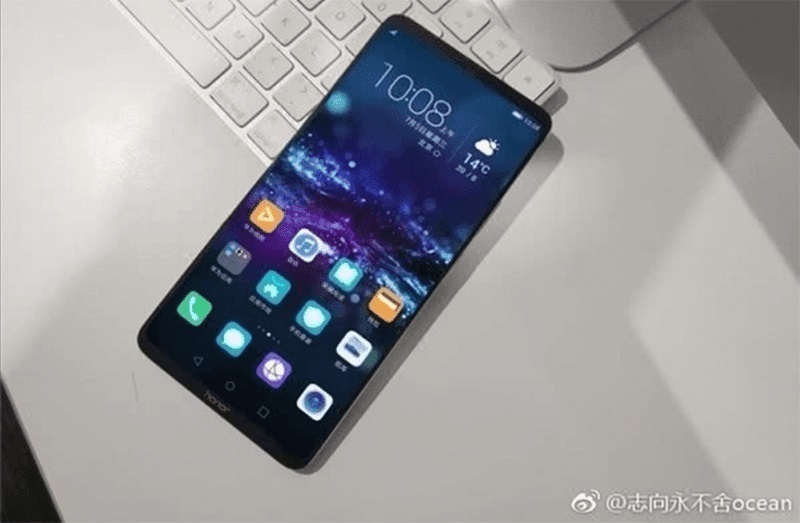 It is expected to sport Huawei’s GPU Turbo technology, and 6000mAh battery. Moving on to its camera department, the phone might be equipped with 24-megapixel + 16-megapixel dual rear cameras with A.I. features, and 24-megapixel selfie snapper. We’ll update you as soon as the Honor Note 10 launches. So, stay tuned!